We're less than a week away from NBC's epic presentation of Jesus Christ Superstar Live in Concert. The Easter Sunday concert staging of the Broadway hit will feature a star-packed cast led by John Legend, Sara Bareilles and Alice Cooper. 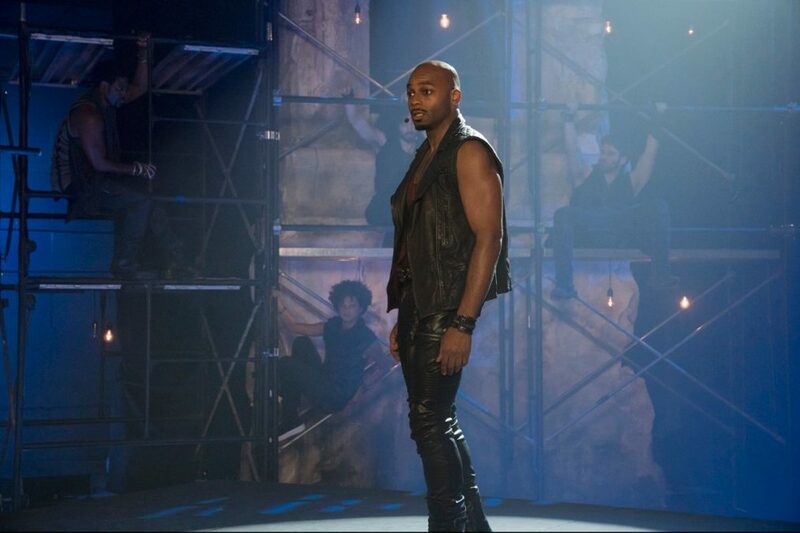 Two-time Tony nominee Brandon Victor Dixon will lend his strong vocals to the powerful role of Judas, singing Andrew Lloyd Webber and Tim Rice's showstopping "Superstar." NBC has offered up a sneak peek of Dixon's take on the rollicking number, backed by the super-talented Choir! Choir! Choir! Watch below and don't forget to tune in on April 1. Are you ready to rock? Join @BrandonVDixon in this epic performance with @choirchoirchoir.